Hosting a Super Bowl Party? 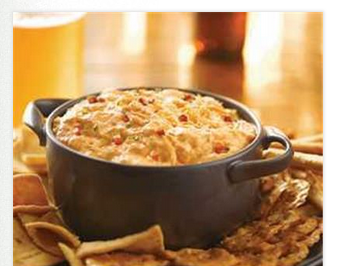 Make Frank's Buffalo Chicken Dip and use one bottle is the perfect size for this recipe! Total $1.38 or 69¢ each after coupon!